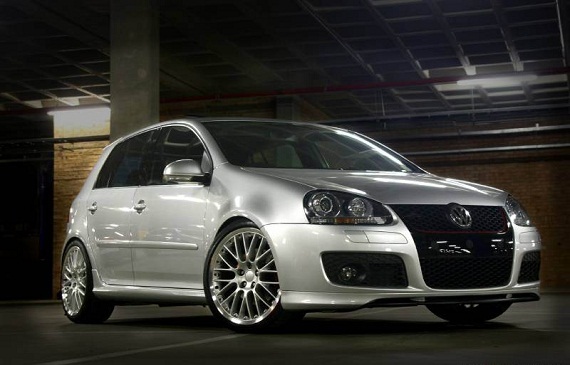 Xcede Performance » Xcede K04 Gti makes 237 Wheel kw! 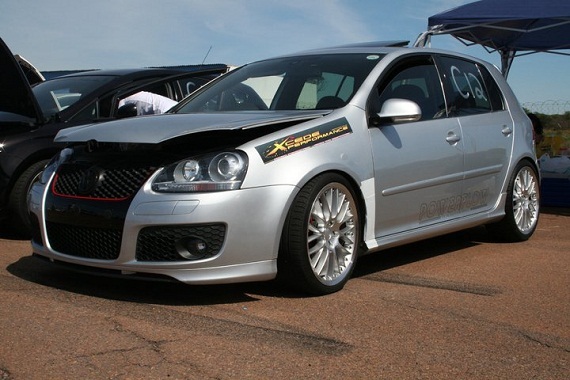 Xcede K04 Gti makes 237 Wheel kw! 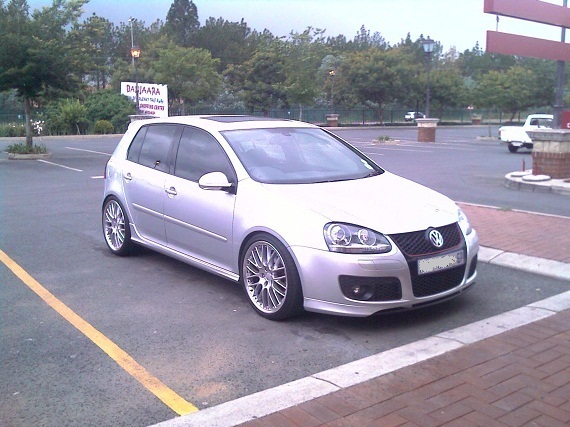 Xcede’s K04 Gti has been busy doing the rounds. 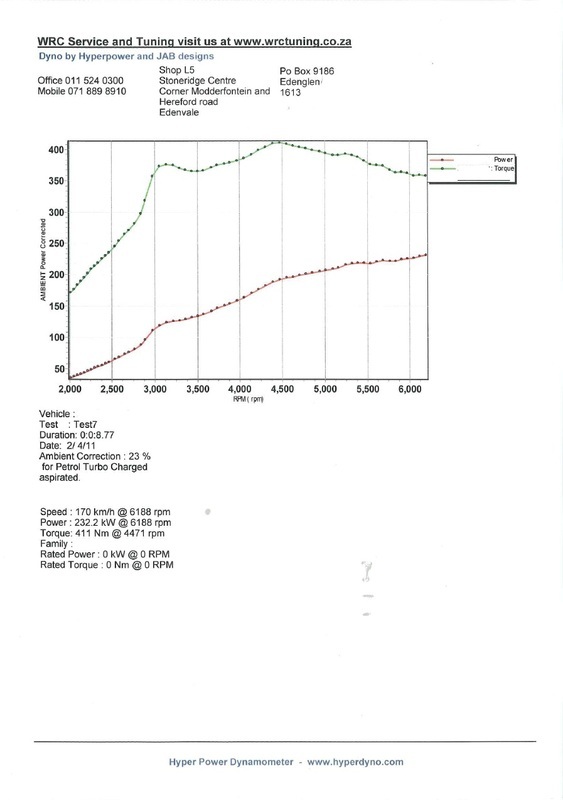 Winning the fastest K03 at last years Boost Wars event at Tarlton, then fastest K04 at the Drag Wars, strongest K04 at the Audi Club dyno day, it has proven to be fast, consistent & a formidable opponent on the track. 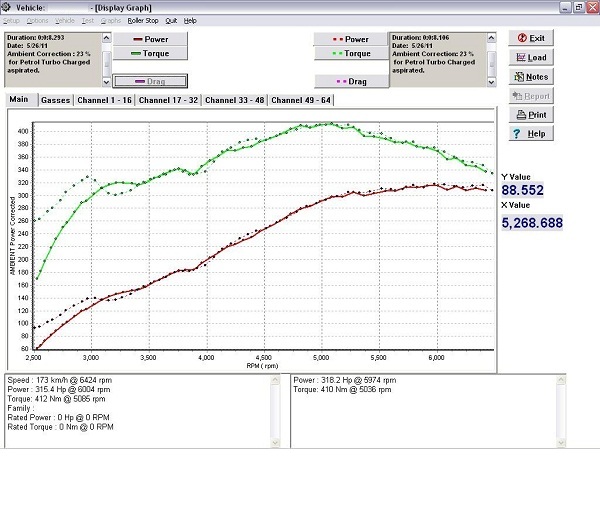 After some fine tuning, we managed to get the power up to 237kw on the wheels. 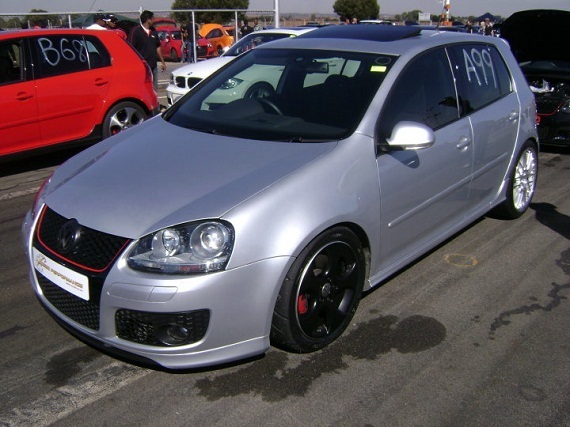 A stock Gti on this dyno makes around 130kw on the wheels.